Right now you’re most likely on an emotional roller coaster. You’re excited for graduation and the real world, yet sad to leave your sisters and college life behind. Before I go any further, repeat after me – everything will be okay. You might not believe it now as graduation day gets closer and closer and you start to panic about finding a job (or maybe you have one yet you’re STILL panicking anyway), but it’s true. Fiercely hold onto your last moments as an undergrad. So for those seniors reading this, here are some last words of advice. Take them to heart as you begin this new and exciting journey. Don’t mistake the end of the chapter for the end of the book. Find a happy balance when it comes to your sorority. Cherish your college memories and keep in touch with sisters, yet also realize that you are starting a whole new journey. You can’t start the next chapter if you keep rereading the same page, right? 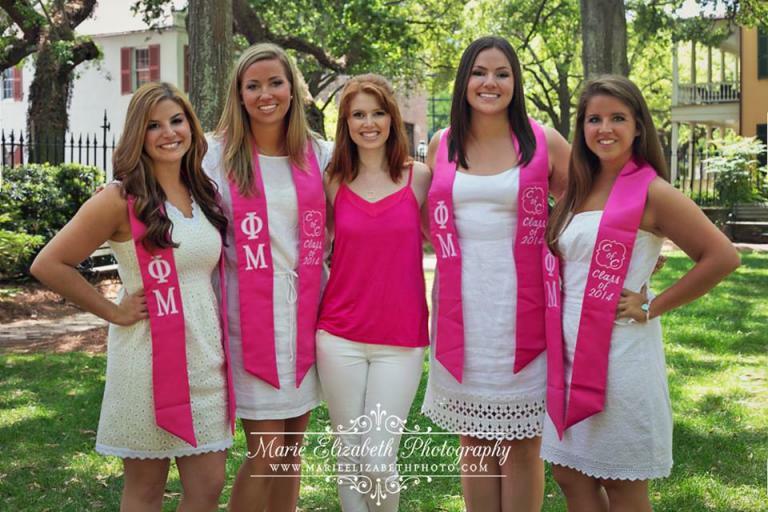 Still, keep in mind that you have found forever friends through your sorority and that it truly is for life. It’s part of the reason Freek life is so special; we know sisterhood is stronger than anything and our bond will last for life. Luck can be more influential than talent alone. Ask anyone how they got their first big break and they will go on and on about a blessing or fate or how they were just in the right place at the right time. This doesn’t mean you can get away with not working hard- but you must be prepared when fate suddenly decides to intervene. You have to be looking for your opportunity or it will pass you by. You’ll miss it if you aren’t paying attention. Listen to your intuition and follow your heart and you’ll be fine. “It’s not four years, it’s for life.” How many times have you heard that phrase? During recruitment, you went on and on about the possibilities of networking post-graduation as a benefit of joining a sorority. A lot of girls think sorority connections end at college; even though we preach about our lifelong bonds constantly. Online networking is a great resource for alumni. I highly recommend you take advantage of these connections. Join LinkedIn and keep in touch with chapter sisters on Facebook. That same sorority sister who got you a formal date could one day get you a job. Maybe someone lives in a city you’d like to live in or works for a company you are dying to work for. You never know how things will turn out. Most importantly, even if you forget everything else- don’t forget to look up. Look up when you cross the stage and receive your diploma, when you walk into job interviews, and when you walk through adulthood. Keep a positive attitude and keep dreaming. Nothing good ever comes out of looking down, and the view is terrible. Congratulations Class of 2019, go out and show the world what you’re made of! We’re so excited for you to live your dreams and accomplish everything you want in life. P.S. 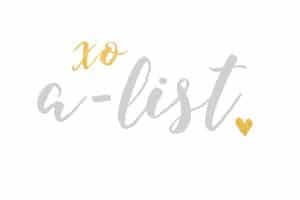 Need some grad gift ideas for your pledge class sisters graduating with you?! Shop our 2019 Grad Gift Guide for affordable, personal gifts! P.P.S. 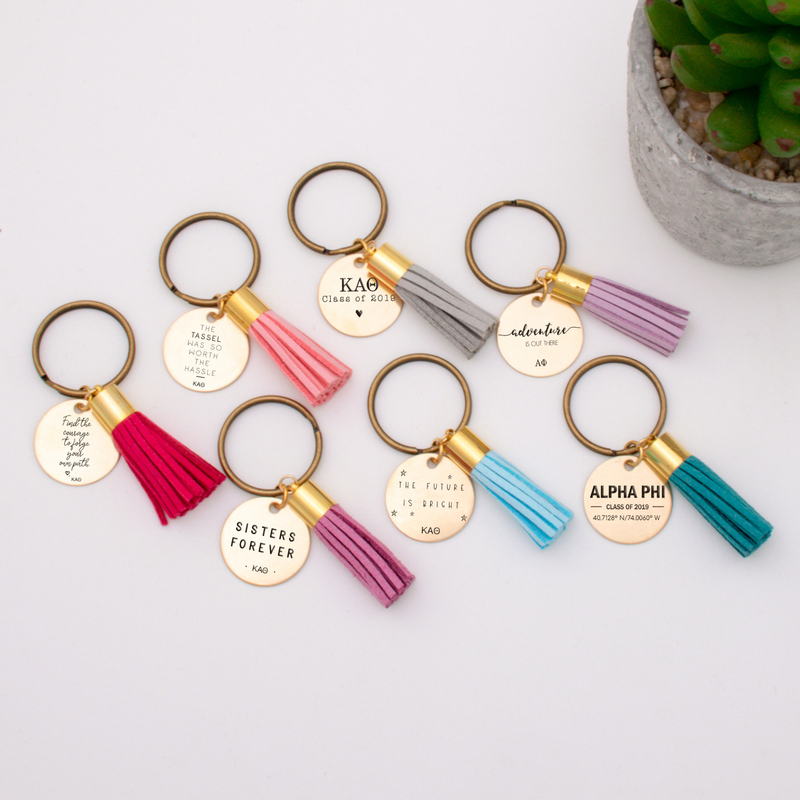 If you want to make sure you’ll love your chapter’s grad gift to you, go ahead and drop a hint to your senior gift coordinator that A-List’s grad collection would be a good place for them to start!